Most domestic users only want to recover the last version of a file which they stored, as protection against loss of access through computer failure, loss, or malicious encryption by ransomware. They seldom have any interest in how the content evolved, or whether a document existed at a particular time. Backup software with the ability to restore files at any stage of their evolution, which is provided by most backup programs, is thus overkilled for this purpose. There are now many options for where to store your backups. Nowadays, USB sticks offer massive storage capacity (256 Gbyte devices are now available), but these devices were never intended for long-term storage, and if you use one, you may be unpleasantly surprised if you plug it in and received a “Device not recognized” message”. Don’t keep anything on one that you haven’t got a copy of somewhere else! The issue of the best long-term storage medium for backups is well discussed here. Removable USB drives are another attractive option, with terabyte capacity devices now standard. These have better long-term storage characteristics, as they but are not immune from failure. However, if your removable USB drive does fail, data recovery companies will usually be able to recover your data, though at a steep price. The rise of encrypting ransomware has added a new dimension to backup consideration for domestic users. If your backup storage is permanently attached to the computer whose data you’re backing up (for example, as a mapped drive), ransomware may encrypt this as well, making recovery without paying the ransom extremely difficult. 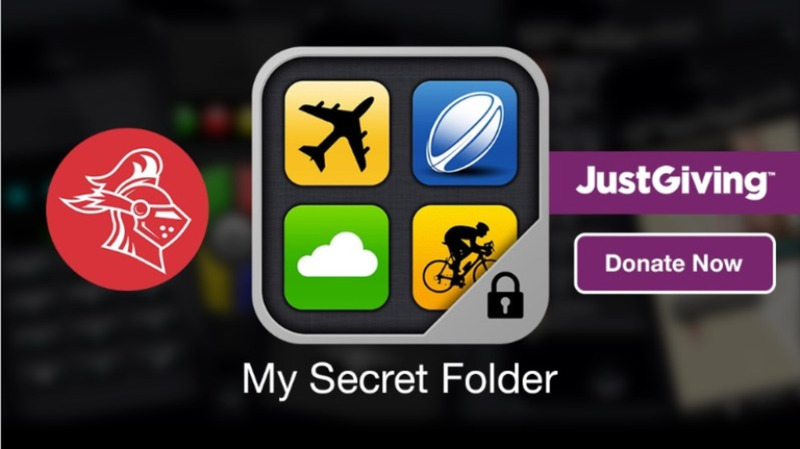 To guard against this, only attach your backup storage when you’re creating the backup. A humble Windows command line utility called robocopy (Robust File Copy) allows you to create a Windows batch file which you only have to double-click on to create your backup. Robocopy has been part of Windows since the Vista release in 2007, so it’s most unlikely that Windows users don’t have it already. Robocopy is anything but user-friendly: it has over 80 parameters. 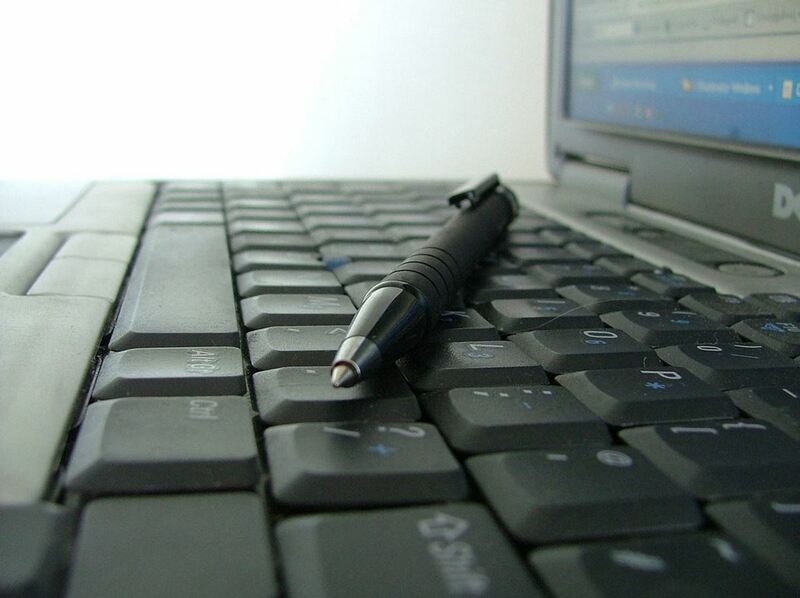 Fortunately, you don’t need to know what they are to create a robust and reliable backup. To create your backup batch file, open Notepad and paste in the following lines, with <UserFolder> replaced by the folder you want to back up and <BackupFolder> replaced by the in which you wish to store the backup, which will be created if it doesn’t already exist. Replicate the line for each folder you wish to back up. These parameters tell Robocopy to copy all files in all subfolders with a newer modified date than the file existing in the backup Folder, including empty ones (/e), suppress reporting of how many files have been copied (/np), writes the status output to the console window (/tee), as well as appending to the log file (/log+:backup_log.txt). If Robocopy encounters files or folders which it cannot access, it will retry once (/R:1) after a delay of 5 seconds (/W:5), before moving to the next item. If you need more sophisticated features in your backup (such as ignoring certain files or folders on the basis of any attribute), or to create a new backup log each time check the Robocopy documentation to see how to do it. Then click on any folder inside This PC> Documents, and then click on the top text box showing This PC > Documents>Folder In Documents. The box will then change to “C:\Users\<UserName>\Documents\Folder in Documents”. <UserName> is not necessarily the name of the account you log on with.) The full path to the Documents folder is “C:\Users\<UserName>\Documents”. Windows has dedicated folders for Pictures, Music, and Videos that may require separate robocopy commands as they are located in C:\Users\<UserName>\Pictures, C:\Users\<UserName>\Music and C:\Users\<UserName>\Videos respectively. For a locally connected backup device such as a removable USB drive, plug it in and when it appears as a mapped drive, browse to the folder in which you want to store your backup with File Explorer and click in the top text box containing the text >This PC> DriveName(DriveLetter:) > Backup Folder. DriveName will be the name of your drive (usually a brand), and DriveLetter will be the drive letter which Windows assigns for the drive. 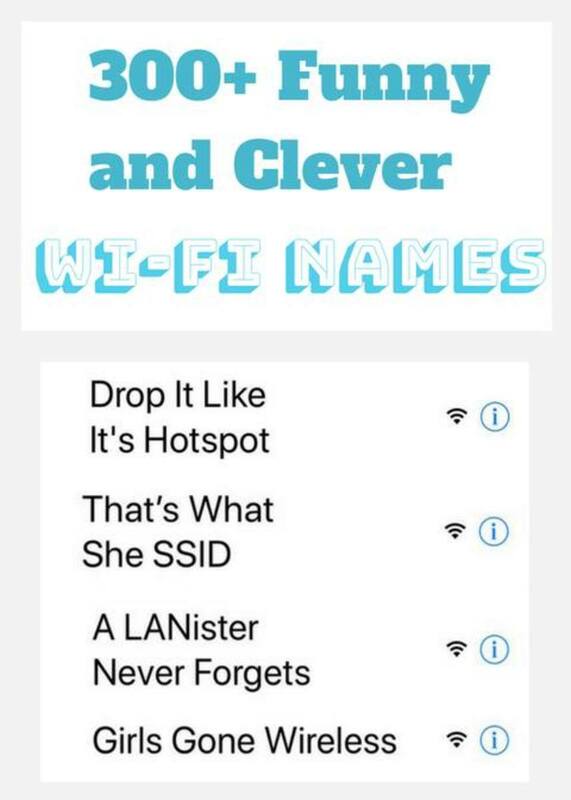 Commonly it will be D, but if there are other USB devices connected it may be a different letter later in the alphabet. After you click, the display will change to something like D:\Backup Folder Name. This is the string you should use as the robocopy parameter. Then save the file in a convenient folder or on the Desktop, with a file name with extension .bat. It may be worth making copies of the file with different drive letters in case the one assigned to your backup device changes. To run your backup, just double-click on the .bat file you have created. When your backup batch file runs for the first time, all files will be copied to the backup folder. A black command line window will appear showing the current status of the job. 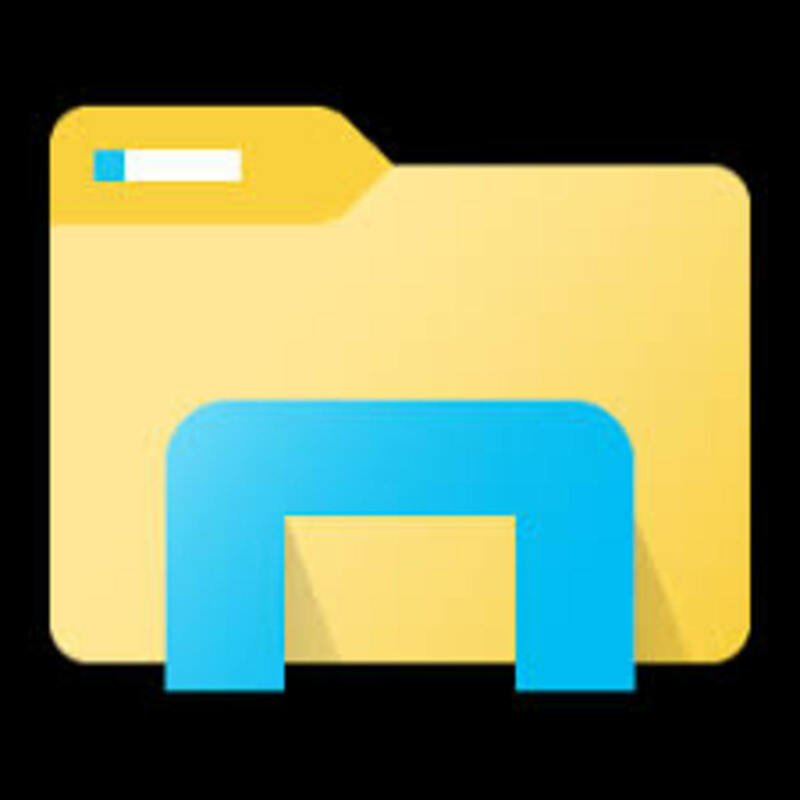 On subsequent runs, any new files will be added, and any files with newer modified dates in the User Folder than in the Backup folder will be replaced. All actions will be recorded in the file Backup_log.txt, which will be created in the same folder in which you placed the backup batch file. 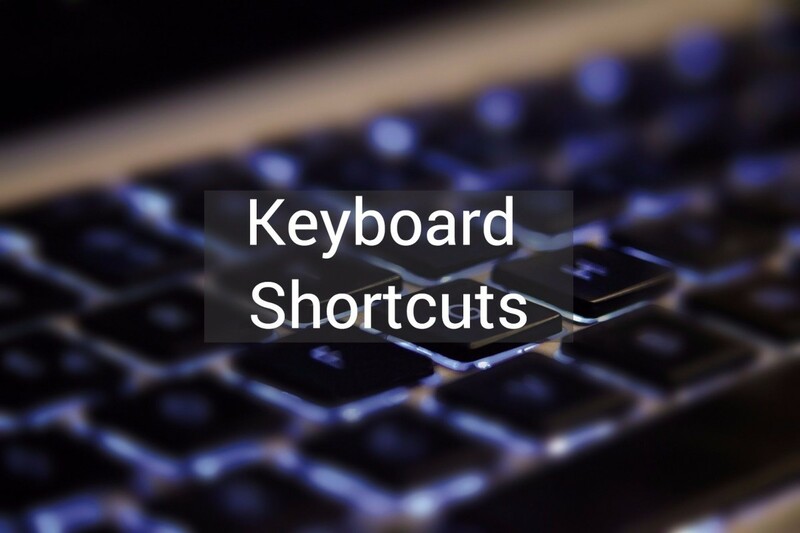 Clicking any key will close the command window after the backup has run. 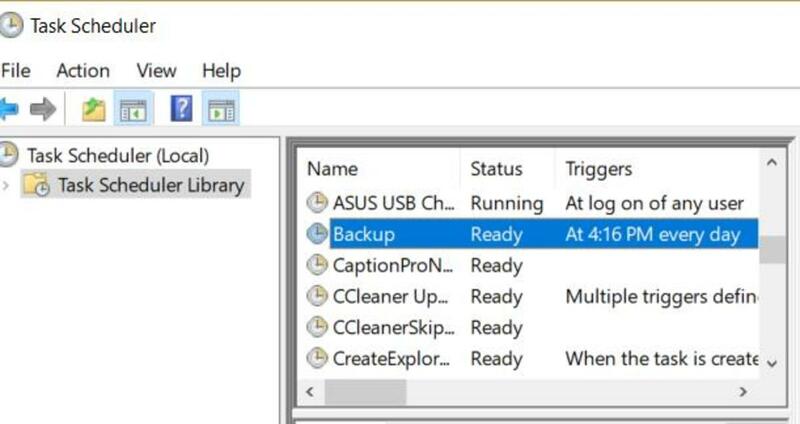 To look at or restore files you have backed up, connect your backup device (if necessary) and use File Explorer to browse to whatever you need to access. As a filesystem application, robocopy cannot write directly to a cloud location. However, many cloud services provide a local copy of the files stored which is then synchronized with the version stored in the cloud. To utilize this, <BackupFolder> should be a folder in the local cloud storage folder eg C:\<UserName>\OneDrive\BackupFolder. Synchronization of the files copied to the local cloud folder may take some time, and the copying of the files to be backed up will increase the amount of data stored on disk. 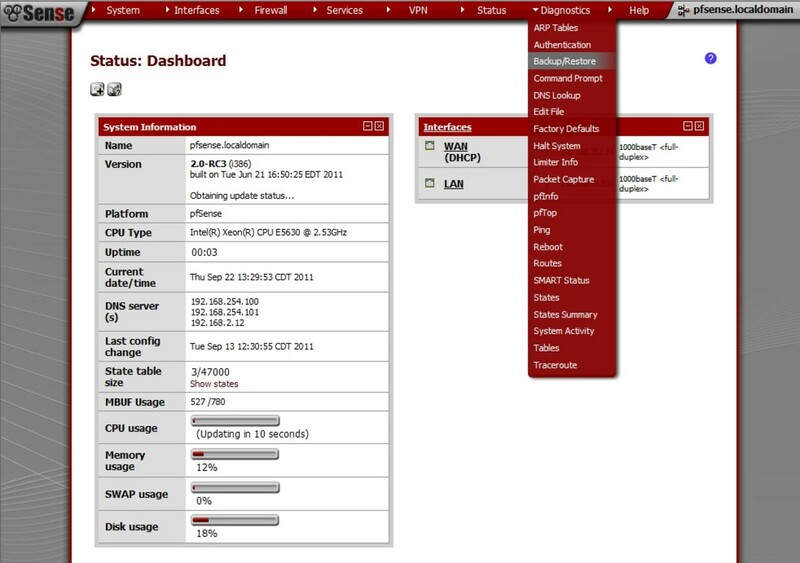 Scheduled backups are commonly used in organizations, where computers are permanently connected to a network and backups can be scheduled outside of working hours. For domestic users, machines may not be turned on at the scheduled backup time and on-demand backup may be more appropriate. If you want to run a scheduled backup you should leave out the pause statement in the batch file or you will find a command waiting the next time you use the computer. Click on Start and under search, type in Task and click open Task Scheduler. 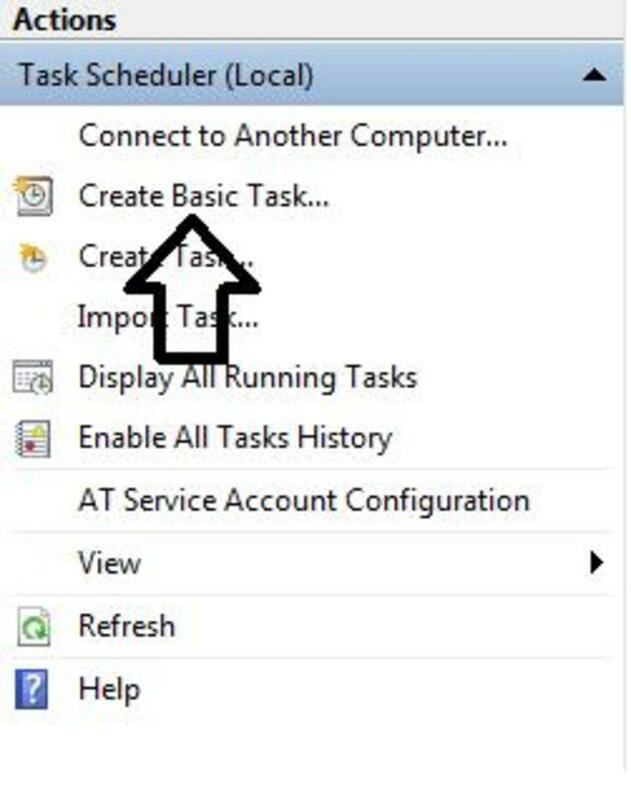 Select Create Basic Task from the Actions pane on the right of the window. 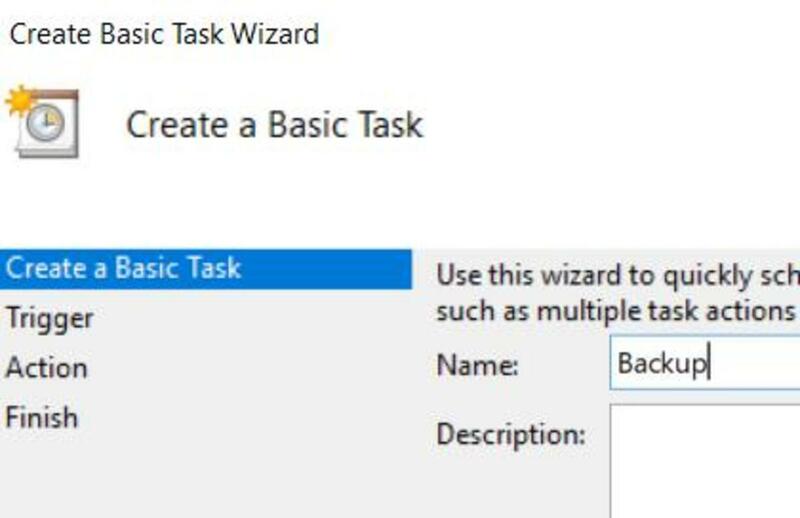 Under Create Basic Task, type a name (eg Backup) and click Next. From Trigger select an option and click Next. 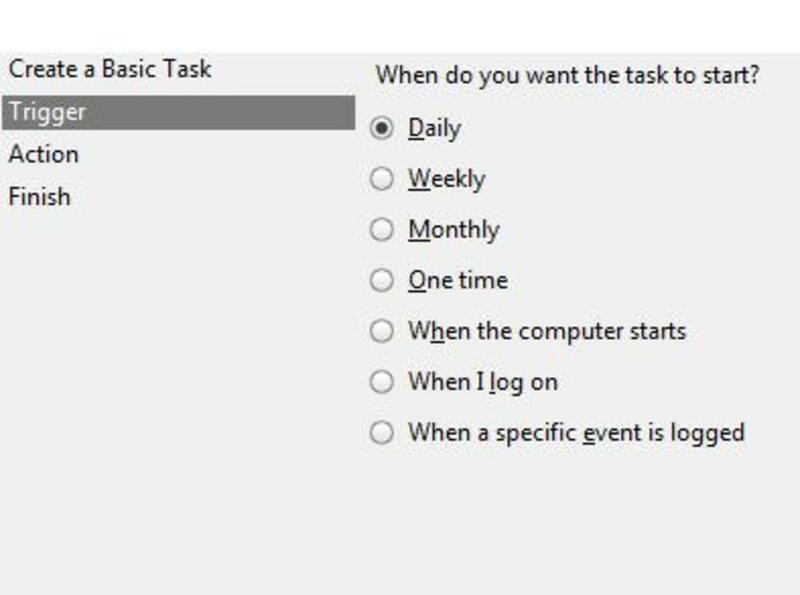 Selecting the Daily option and clicking Next allows the time and period to be set. Click Next and then Start a Program, click on the Browse button and select the backup batch file. Click on Finish to create the Task. 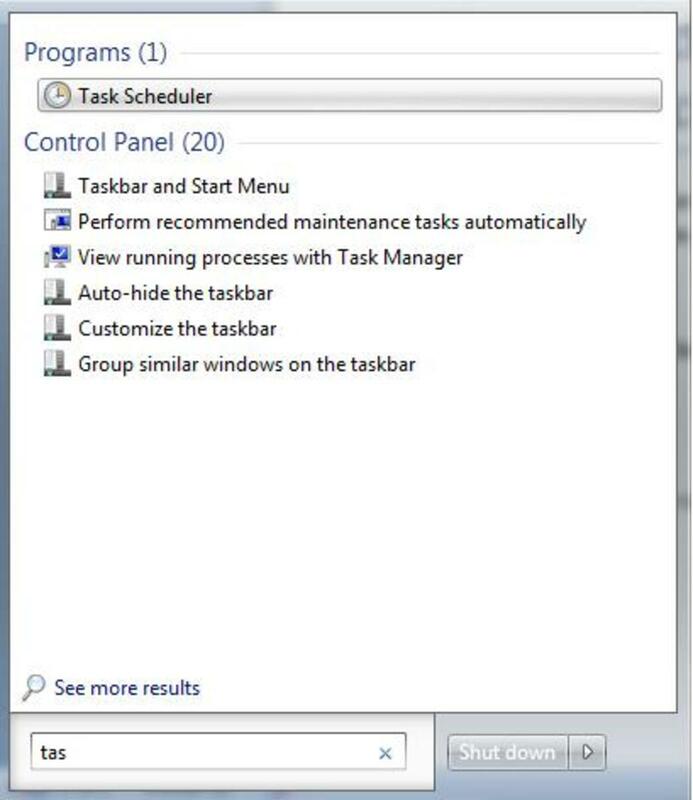 and to ensure the task runs with highest privilege, click on Task Scheduler Library. 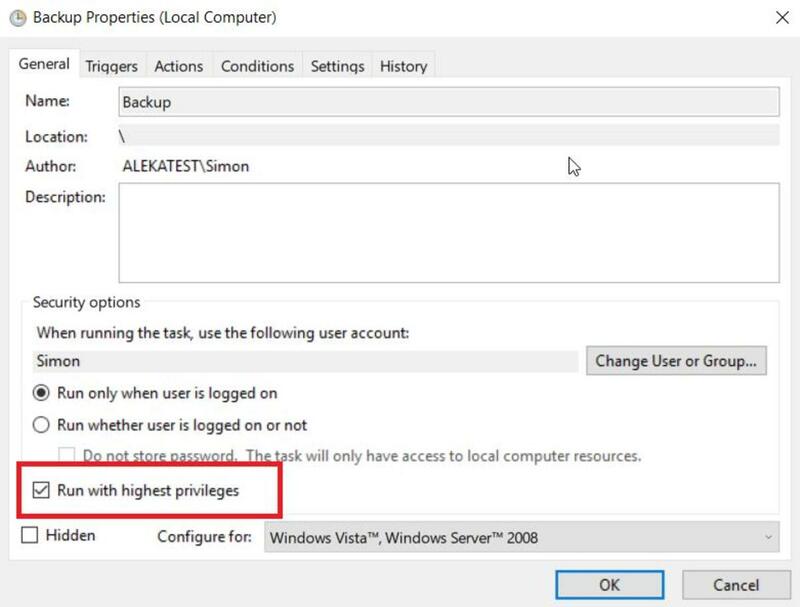 Then double click on the Task you just created, click on Run with Highest privilege then click OK.